A quick, brief update in addition to some of the other things I have been writing. Some may remember that a couple years I helped edit a few booklets for the UK Blu-Ray label, Masters of Cinema. Well, I've done two more for them, which are now available for pre-order. First up is George Stevens's Shane. 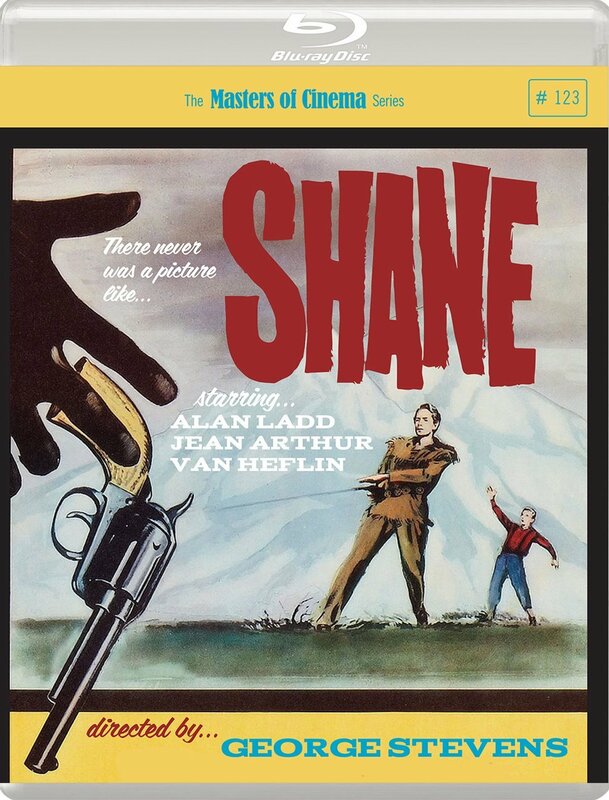 For the aspect ratio purists out there (or the 1.66 Nazis), this disc of Shane comes with three different versions: the theatrical 1.66 release, Stevens's intended 1.34 release, and a new 1.66 release to more accurately capture the images, supervised by George Stevens Jr. 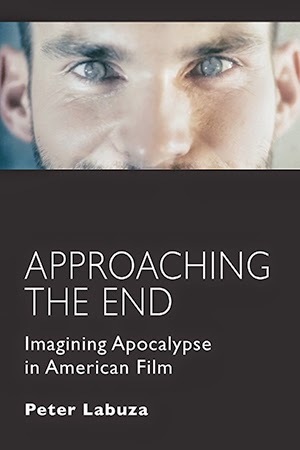 In the booklet, you'll find a 1954 essay on Shane by Sight & Sound's Penelope Huston, excerpts from an unpublished interview with Stevens from 1968, an unpublished correspondence between Ivan Moffat and Stevens about their idea for a prologue, and an excerpt from a recent essay by Adam Nayman on Reverse Shot on the history of the aspect ratio changes. Secondly, there is John Ford's iconic Irish masterpiece, The Quiet Man with John Wayne and the recently departed Maureen O'Hara. 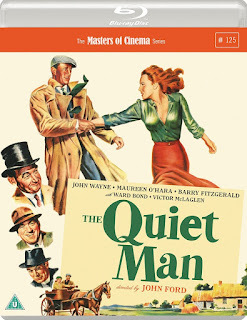 It includes a new and fantastic essay by Sheila O'Malley, a 1953 profile on John Wayne, a 1955 profile on Ford, and a fantastic profile on the oft-forgotten DP of the film, Winton Hoch, who may have been one of the greatest Technicolor technicians of his day. Each booklet features amazing materials: essays, archival materials, set photos, all to help expand your understanding of these works. 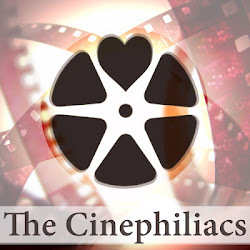 So check 'em out, and enjoy reading!